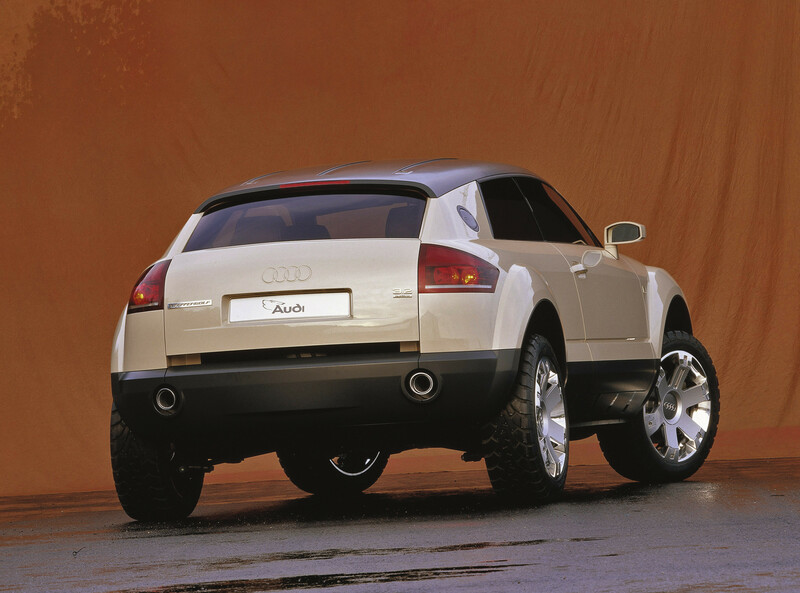 Audi has had quite a few oddball concept cars in its time. Sadly, though, most of them never saw the light of day. Most of them were just shiny concepts for auto show stands, never to actually be developed into anything resembling production cars. Because of that, most of them were forgotten, much like this Audi Steppenwolf Concept that debuted at the 2000 Paris Motor Show. If you’ve never heard of the Audi Steppenwolf Concept, you’re not alone. 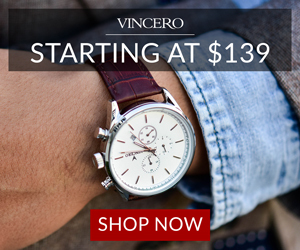 Most enthusiasts are completely unaware it ever existed. For good reason, too. It’s not as if it was ever realistically going to get made. Still, it was an interesting idea that eventually ended up in the scrap heap. But what was the Steppenwolf? 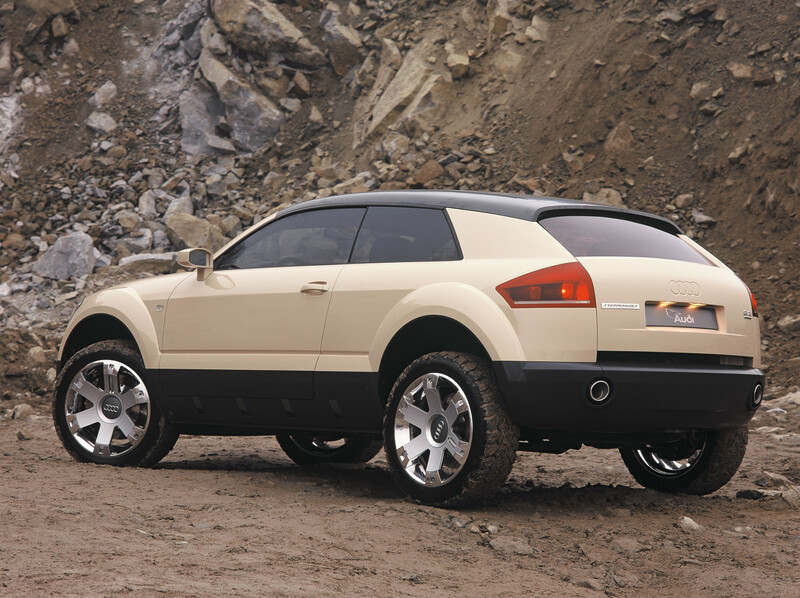 Well, it was basically a jacked-up, hatchback version of the Audi TT. It had the same styling as the Mk1 TT but also had a hatchback body, a taller ride height and some off-road capability. 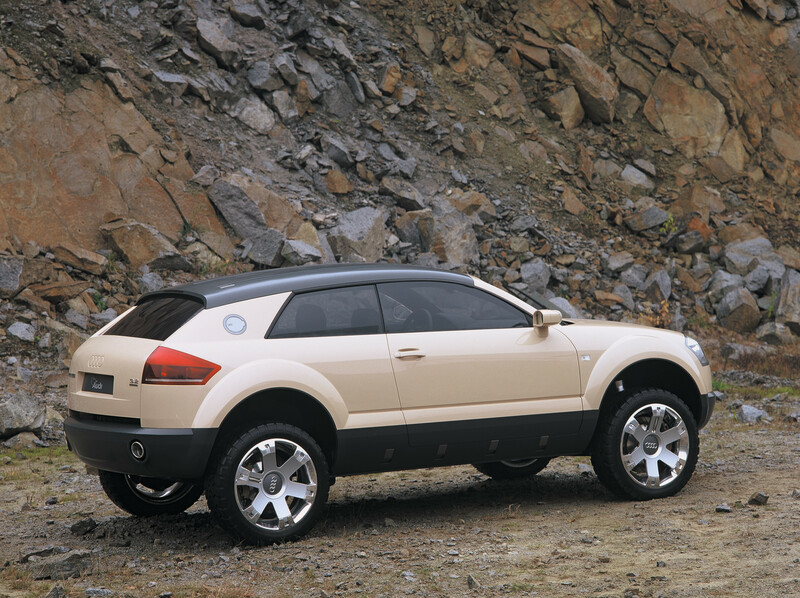 So it was essentially an Audi TT Allroad for the time. It actually didn’t look too bad, though, and we would have preferred something like it instead of any of the actual Audi Allroads. 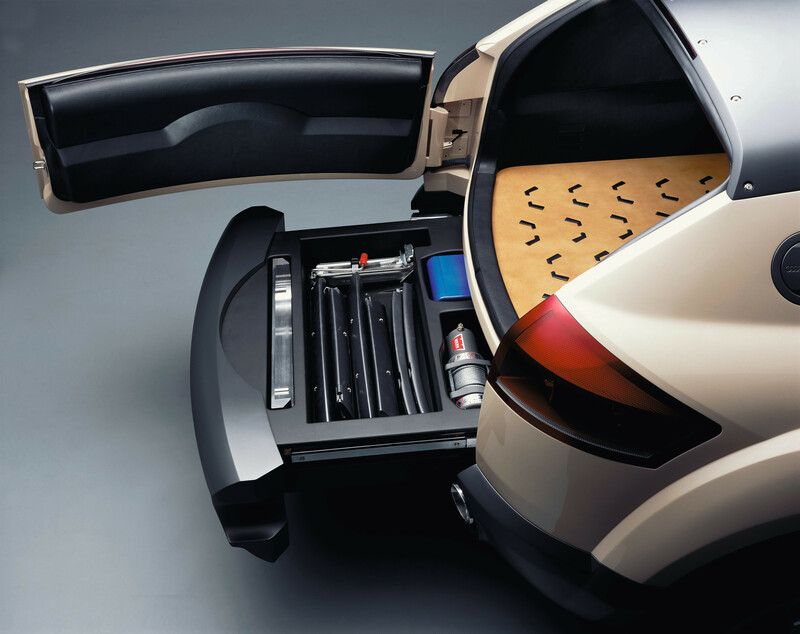 What’s interesting is the Audi Steppenwolf Concept isn’t the only rugged concept interpretation of the TT. Much more recently, Audi debuted the TT Sportback Concept, which was actually quite similar to the Steppenwolf, only it had four doors, rather than the older concept’s two. 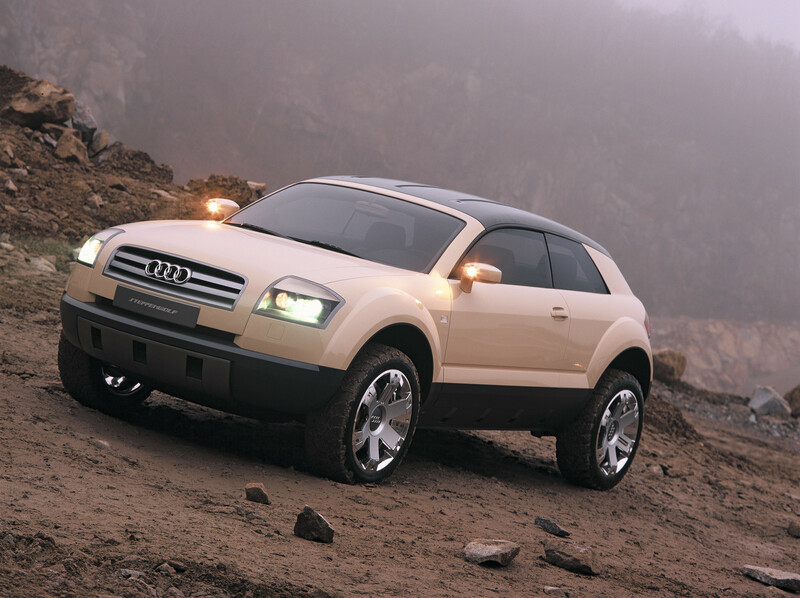 With two similar concepts based off of the TT, it seems as if Audi really likes the idea of a more rugged, off-road-ready TT. So is it possible that’s what the next-gen TT comes back as. It’s already been said that the Audi TT will be dead in a few years but it’s also been rumored that it could come back as an electric car. If that’s the case, might Audi want to make it more like one of these concepts instead of a small coupe? We doubt it, honestly, but it would be cool to see the Audi Steppenwolf finally come to life.